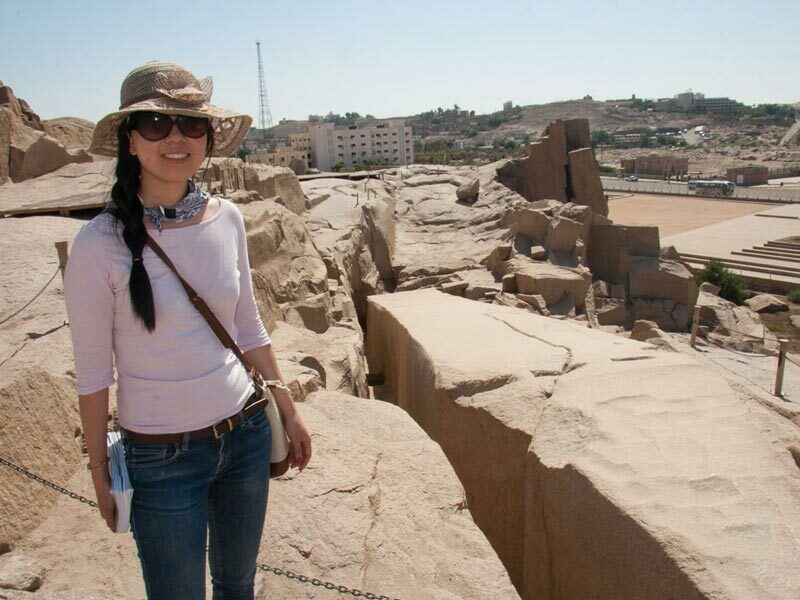 Private Aswan sightseeing tour accompanied by a private Egyptologist tour guide to casting your eyes on the High Dam, the Unfinished Obelisk, and Philae temple, then back to your hotel, or cruise in Aswan. Book Now! 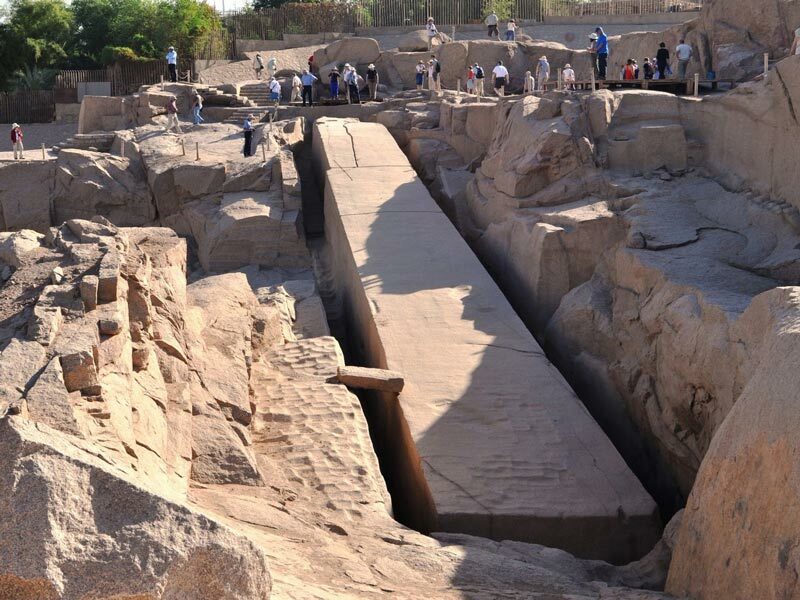 Finally, End your Aswan sightseeing tour by visiting "The High Dam", it is the largest and Greatest engineering project of the 20th century in terms of architecture and engineering, surpassing other giant global projects. 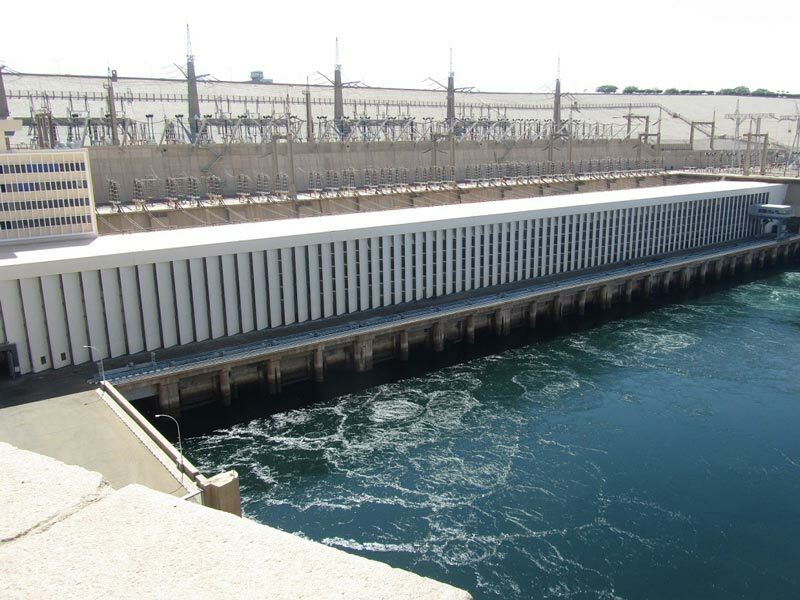 The High Dam was set up to protect Egypt from high floods that destroyed large areas of land leading to the Mediterranean Sea. 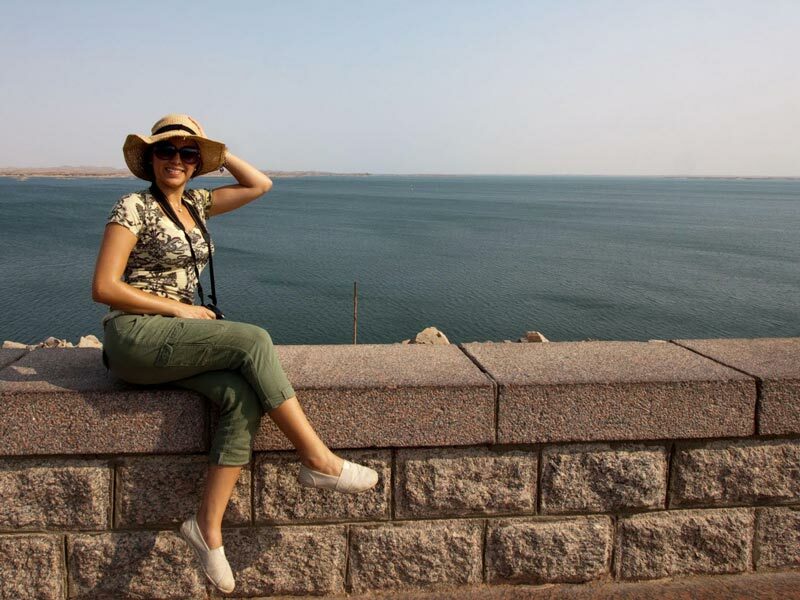 The height of the dam is 111 meters and its width at the top is 40 meters. Enjoy your time there and capture these magical moments. 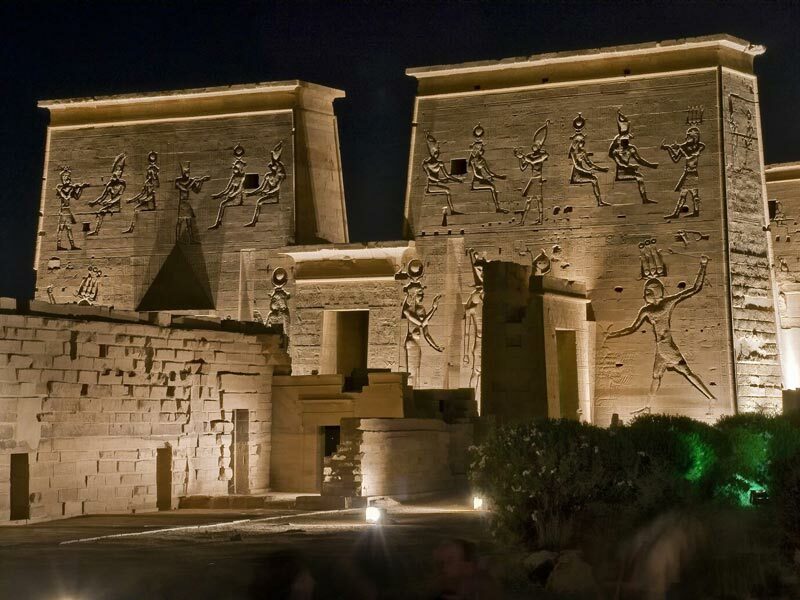 Then we will transfer you back to your hotel or Nile cruise in Aswan.